Depression – never considered a one-size-fits-all disease – varies so dramatically between men and women that many men don’t even realize they have it. Then, if some symptoms do seem familiar – or, most likely, someone close to them points it out – many men tend to downplay the severity of depression instead of seeking help. 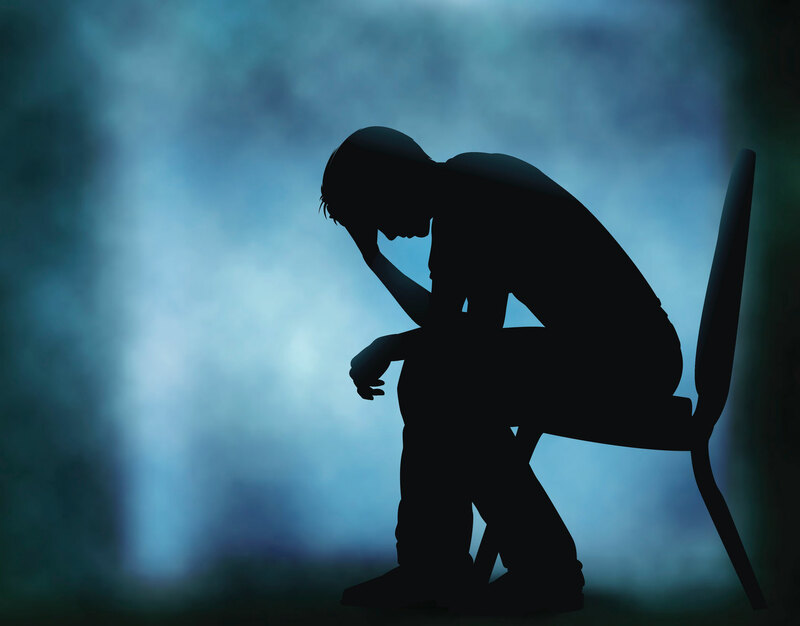 Dr. Ila Sabino, a psychologist with Tallwood Men’s Health at Hartford HealthCare, said it’s crucial to help men understand and acknowledge any symptoms depression and seek help. An increase irritability and anger. A tendency to engage in impulsive or risky behaviors. Increased use of alcohol or drugs to try to cope with distressing symptoms. “Men tend to downplay their symptoms, deny that they are depressed and avoid seeking help,” Dr. Sabino said. Increased impulsivity means that men are also four times as likely to die by suicide as women. They avoid discussing their thoughts and plans with others, and use more lethal means to kill themselves. For the same reasons, they are more likely to abuse illicit drugs and alcohol and more apt to die from an overdose. Stigma also causes men to try to hide anxiety disorders too, Dr. Sabino said. Women experience higher rates of anxiety, causing increased shame for men when they notice the same symptoms. The key, according to Dr. Sabino, is being attuned to the symptoms of depression and anxiety and seek professional help rather than self-medicating with alcohol or drugs, or avoiding them in the hopes that they will go away. Dr. Sabino is giving a free talk on men and mental health on Thursday, April 25, from 6:30-8 p.m., at Tallwood Men’s Health, 10 Birdseye Road, Farmington. To register, call 1.855.HHC.HERE (855.442.4373). For more information on men and depression, click here.